United Way Chili Cook-off Winner - Opportunities, Inc.
Heart for PEOPLE. Mind for BUSINESS. Opportunities, Inc. received first place overall in United Way of Jefferson & N. Walworth Counties Annual Chili Cook-off on November 10, 2018. 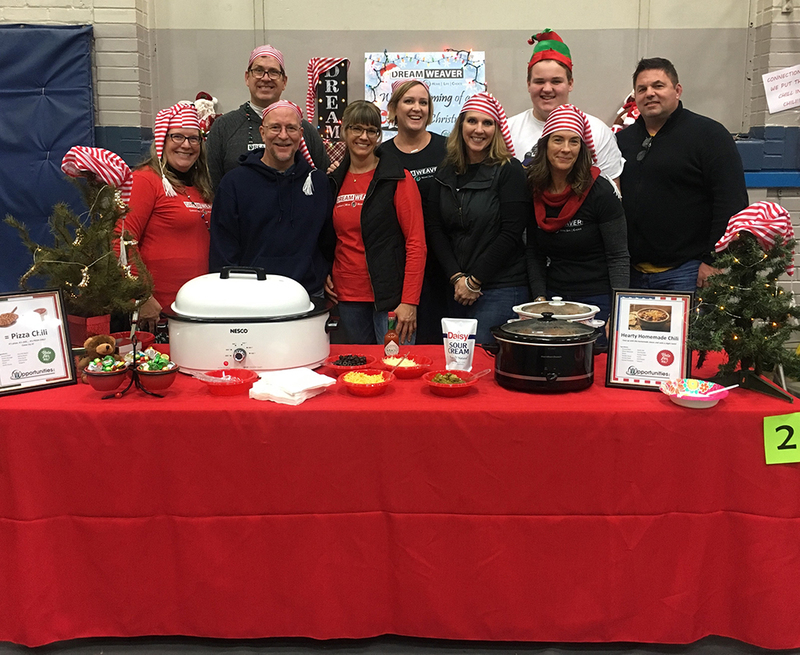 Each year, United Way hosts a chili cook-off following the Fort Atkinson Holiday Parade. Last year, Opportunities, Inc. placed 2nd with their buffalo chicken chili. This year, the agency’s Community Employment team was beyond thrilled to have placed 1st with their unique pizza chili recipe. 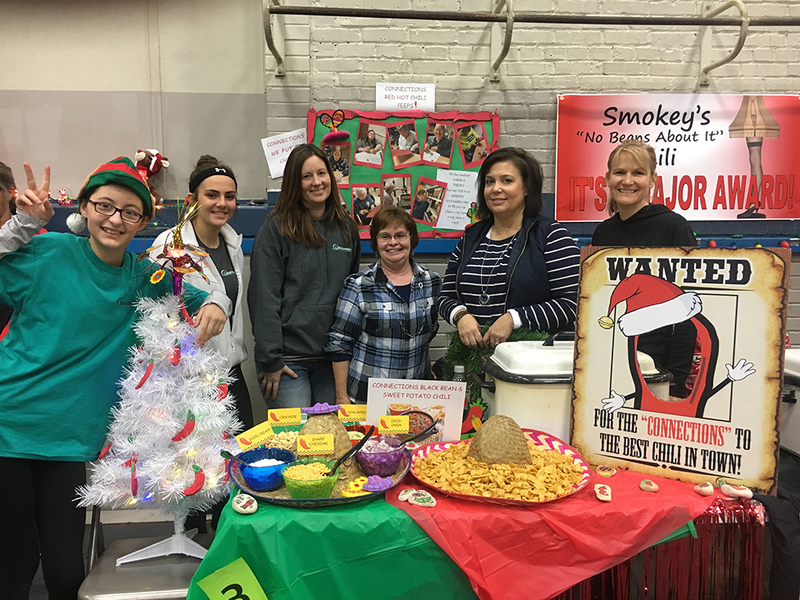 Opportunities, Inc.’s Connection program also participated in the chili cook-off. Although they did not place, their chili and display table was very creative and decorated by its program participants. Opportunities, Inc. has been a proud supporter of its local United Way for over 39 years. Aside from taking part in an annual corporate campaign drive the agency also shows its support through community events and having a member of their board of directors. Opportunities, Inc.’s Community Employment is a customized job placement program where individuals with diverse abilities are matched with employers who best suite their career interests and skills. Opportunities, Inc. understands my disabilities and lets me work at my own pace. I've tried working out in the community, but I got too stressed out. That's what happens when my Schizoid-Affective Disorder and Epilepsy become too much for me to manage. © 2019 Opportunities, Inc. - All Rights Reserved.